National Income refers to the sum total of the income earned in the economy plus the income from abroad. National Income is the Gross National Product popularly known as GNP. GNP is the sum of GDP and Net Factors Income from Abroad. National Income is the value added to the output of an economy by its citizen plus the value added by citizens abroad. The definition of National Income goes as follows, "The total net value of the goods and services which are produced in a nation over a specific period of time (usually one year), which is a sum of all its income including wages, profits, rent, interest as well as pension payments to the residents of that nation is known as national income of the country." The Net Concept and the Gross Concept. In the Net concept, depreciation on capital assets of the country has been deducted from the total output. In the gross concept, the depreciation is not subtracted. This happens as both the concepts give different considerations for the capital goods consumption and treat it differently. The National and the Domestic Concept. In the National Concept, citizens earning income from around the world, which is known as the net factors income from abroad, is added to the total output to derive a National product of income. In the domestic concept, only the income earned domestically is taken into account and the income from abroad by the citizens is ignored. In the domestic concept, only income which falls under the geographical boundaries of the country is accepted. Market Prices and Factor Costs. The prices of goods and services sold in the market can vary depending on the prices we take into account. National Income is valued at both Factor Cost and at Market Prices. When the good and services are valued market prices, it means that indirect taxes and subsidies have been taken into consideration. To arrive to market price from the factor costs, indirect taxes are added and subsidies are subtracted. Product Method/Product Approach: It is the method in which National Income is calculated in terms of goods and services which are finally consumed and which are not further used in the production process to avoid double counting. Expenditure Method/Expenditure Approach: It is the method in which National Income is calculated by sum total of the expenditure in the economy which includes investment expenditure, government expenditure, personal household expenditure, government expenditure and net imports (Imports-exports). The calculation of National Income involves many formulas and understanding of different concepts which are extremely time taking and challenging. The main problem while calculating National Income is double counting which means counting the same income twice. The income in the economy flows through various channels. There are high chances of calculating the same income twice. Due to this, all the income and expenditure should be looked thoroughly such that they have not already been added or subtracted. Apart from this, there are many formulas. There are many types of concepts through which income can calculate. Different questions ask different types of National Income which gets confusing. The abbreviations need to be understood properly in order to know what is to be calculated during the problems and to find their perfect solutions. The goods and services are passed on to different production processes which have to be taken into account in order to arrive to the right amount of the national income. The different methods of calculations also need to be kept in mind and one should know which method to use by seeing the given information in the problem. We have online experts who are experienced and professional economists who will help you in solving all your national income problems. They have already been helping students. Since National Income calculation requires knowledge of economics, accounts as well as methods, it takes a lot of time and efforts, the chances of making an error increases. One error leads to the whole solution become wrong leading to re doing of the problems and assignments which wastes a lot of valuable time of the students. We have a simple and easy to use platform which is accessible students from all around the world. We do not have any long form fills because we know the value of your time and the stress of various assignments that there is. On a daily basis, we receive many requests from students which have made us believe that there is too much stress and pressure among the students to finish their assignments on time. 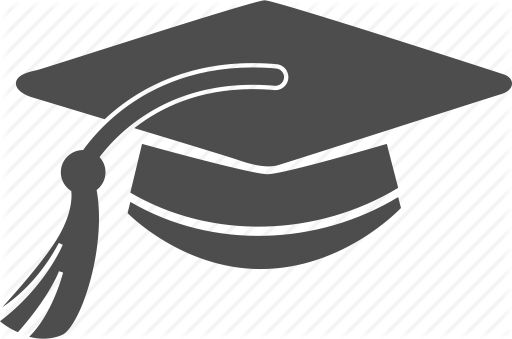 Our fee structure is extremely affordable such that there is no strain on students' pocket money and they can enjoy a hassle free and affordable process of getting their assignments solved. 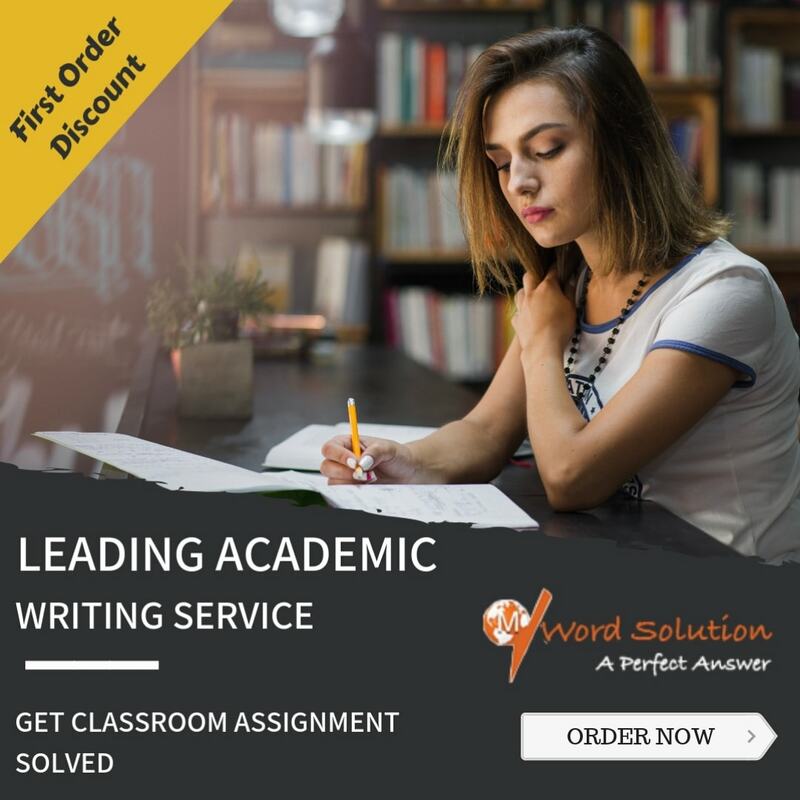 We put a lot of focus on quality and have various quality checks in order to assure you an error free, original and completely free of plagiarism assignments and solutions. 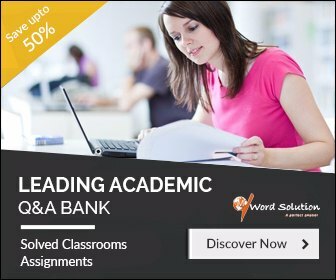 Every day our student base is growing to get their all their economics and National Income problems solved and seek help with the best experts at such a low price. They enjoy good grades and a stress free academic year with us. You too can do the same. All you have to do is to go to our site and register and start putting assignments with your deadline. We assure you that you will never miss a deadline again.